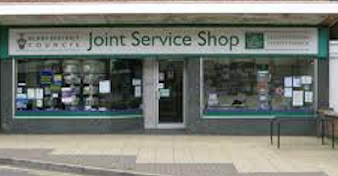 Blaby District Council’s Joint Service Shop is to trial new Saturday opening hours. The shop on Forge Corner, Blaby, will start the trial on Saturday September 22 and run for six weeks, opening from 9.30 – 12.30. Initially it will just be the customer services team on hand to give general advice and take payments, however if there is a demand for other services, such as benefits, this will be looked at. The customer services team will also staff the main phone number, which usually goes to the out of hours number on a Saturday. For more information contact customer services on the above email or call 0116 275 0555.